by Venus Zoleta, on category "Personal Loan"
Looking to increase your savings as an OFW by starting a small business? Want to build a home or buy a car for your family? 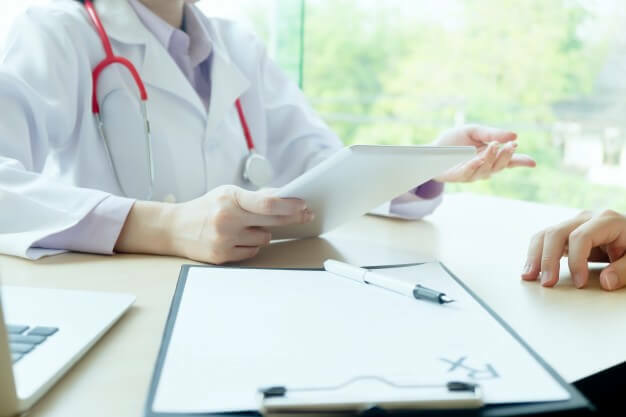 Need to borrow money immediately for a medical emergency? 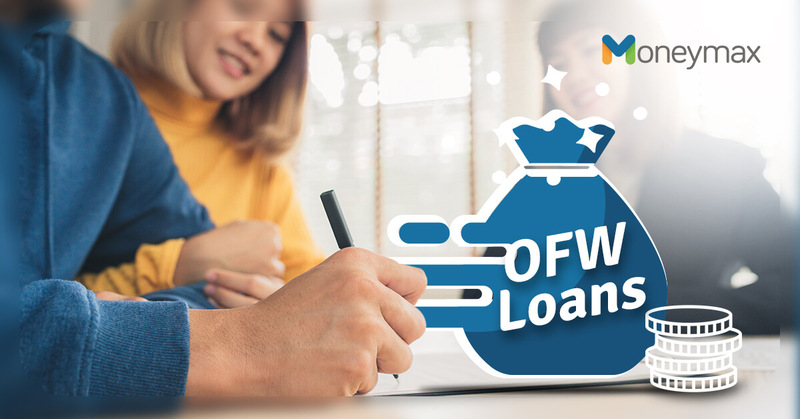 No matter what your financial needs are, an OFW loan can help you achieve them. Let’s make choosing the best OFW loan in the Philippines easier for you. Here are the best loan options for OFWs based on interest rates, loanable amount, and repayment terms. Need a loan but still based overseas? An OFW loan from Global Dominion Financing Incorporated (GDFI) can help you out. The GDFI OFW loan was created to “extend financial assistance to both land-based and sea-based OFWs while currently abroad or on-board. Applying for one is easy as OFWs can do it online. The Pag-IBIG housing loan has some of the lowest interest rates among the home loans in the Philippines, with a maximum annual rate of 10% for a 30-year loan period. In 2018, Pag-IBIG Fund lowered its housing loan rates further to 5.375% and 6.375%, for its one-year and three-year loans, respectively. Read this Moneymax guide to know more about the Pag-IBIG housing loan and how to apply for one. On top of the typical supporting documents that regular Pag-IBIG members submit for their housing loan application, OFWs need to present these additional documents to avail of an OFW housing loan. What are the Other Housing Loan Options for OFWs? 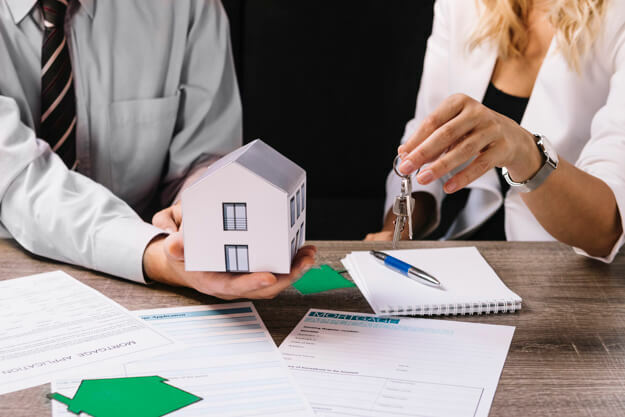 If you find it hard to qualify or get approved for a government housing loan, you can look into getting a housing loan from a commercial bank in the Philippines. Some banks, such as BPI and Security Bank, offer housing loan rates comparable to the Pag-IBIG housing loan. For example, the BPI Housing Loan interest rate is 5.25% to 11.50% per year for a maximum term of 25 years. For Security Bank Home Loan, the annual interest rate is 5.25% to 10% for a 20-year maximum term. BDO offers a low annual interest rate ranging from 4.74% to 6.80% for its auto loan. You can borrow a minimum of PHP 100,000 up to 80% of the car’s purchase price. Payable in two to six years, the loan term varies depending on whether you’re buying a brand-new or second-hand car and whether for personal or business use. Getting a BDO loan for a brand-new car for personal use has the longest repayment term of six years. An OFW can apply for a BDO auto loan either by sending an online application or having the spouse who’s living in the Philippines file a loan application at any BDO branch. The OFW’s spouse needs to submit a signed affidavit of marital consent. A personal loan is extremely useful even for Pinoys who have not yet started working abroad. For instance, you can borrow money from a reputable lender if you need additional money to pay the placement fee, documentation fees, and other costs of applying for an overseas job. And just because you’re earning a high salary as an OFW, doesn’t mean you can pay a lump sum when, let’s say, a family medical emergency drains your savings. For that, a low-interest personal loan can help cover your immediate expenses. The best OFW loan for such purposes is the SSS Salary Loan with a low 10% annual interest rate. You can borrow an amount equivalent to the average monthly salary or twice the amount, payable in 24 monthly amortizations. The BDO Kabayan Personal Loan for OFWs is also worth considering, as it offers a repayment term of up to 36 months. There’s also an option of getting either a secured loan (at 17.06% to 17.08% interest) or an unsecured loan (at a higher rate of 39.43% to 41.71%). Both personal loans can be availed through their respective websites, so you can apply even when you’re abroad. Want to explore other personal loan options? Check them out through this comparison tool. 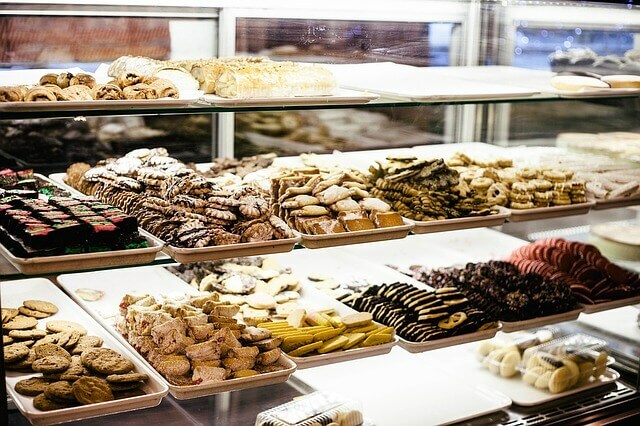 Planning to open a small business soon? You can seek funding assistance through the Overseas Workers Welfare Administration’s (OWWA) business loan program. The Overseas Filipino Workers – Enterprise Development and Loan Program has a low annual interest rate of 7.5%, which is fixed throughout the loan period. You can borrow from PHP 100,000 to PHP 2 million as a single proprietor, or up to PHP 5 million if you’re applying for the loan as a representative of a partnership, cooperative, or corporation. What makes this government-backed business loan ideal for OFWs is that it requires attendance to a free entrepreneurial development training on setting up and sustaining a business. For more details about the OWWA loan, visit the OWWA site. Compared to local employees, OFWs don’t have as many loans to choose from. But that doesn’t mean a shortage of good choices for Pinoys working abroad. Take time to compare the different loans available to OFWs with your own needs in mind.